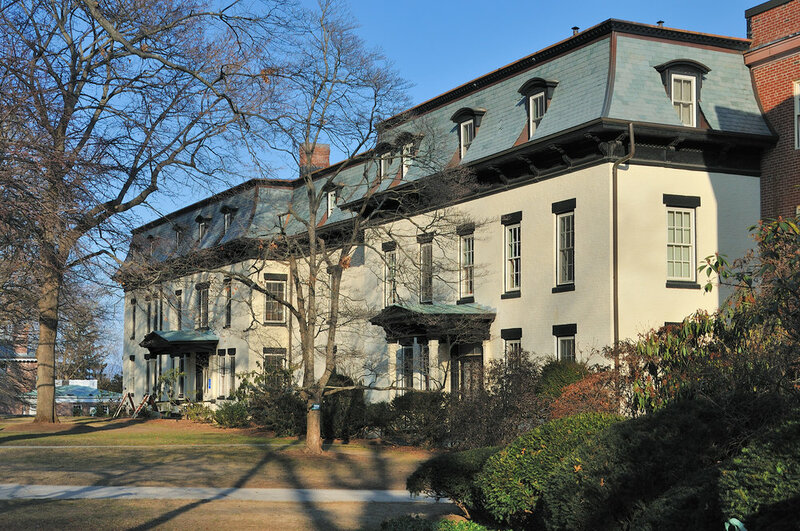 The historic Clarke School for the Deaf in Northampton, MA was transformed into residential units. This 63,915 square foot renovation consisted of two connected historic buildings- Hubbard and Rogers Hall. The two buildings were converted into 39 high-end residential units in the heart of the Smith College Campus. This 4-story condominium building, soon-to-be in the North Shore community, will feature 90 units and podium style construction. 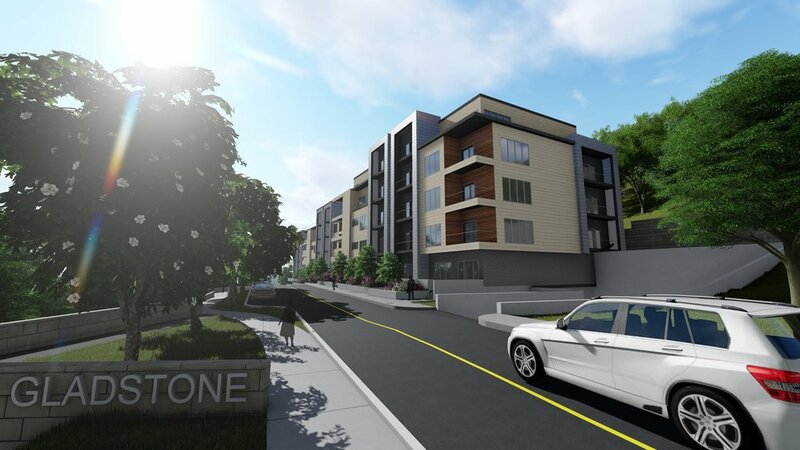 We are providing full design and engineering services for an urban infill project. 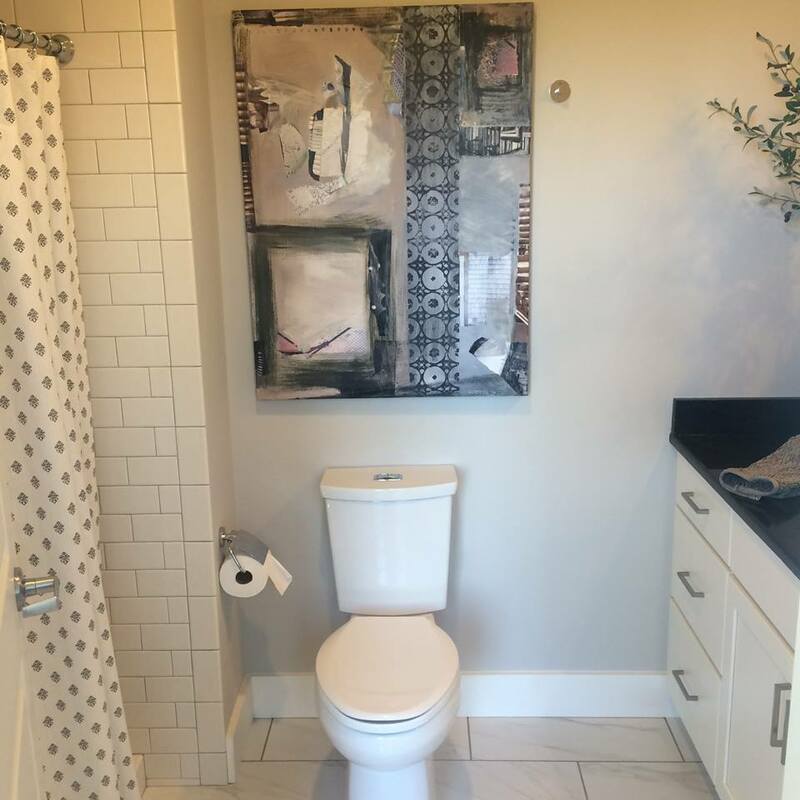 This new ground-up urban infill project consists of 19,600 sf with 12 condo units. 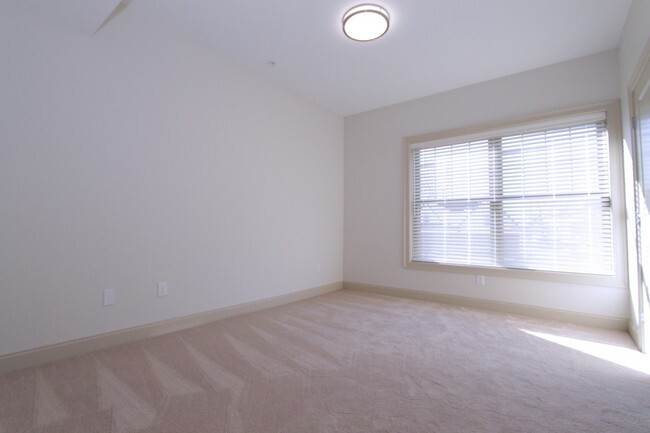 The units range in size from 760-894 square feet with ground level parking. The rooftop consists of a lounge area, yoga area, and a garden. 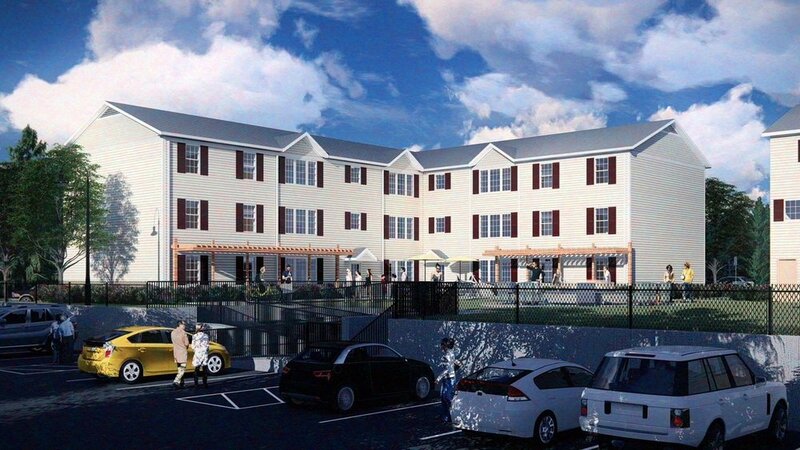 We provided architecture and design services for this 38,432 sf mixed-use residential apartment building in Stoughton, MA. The building consists of ground-level structured parking along with street retail and three levels of 21 apartments. 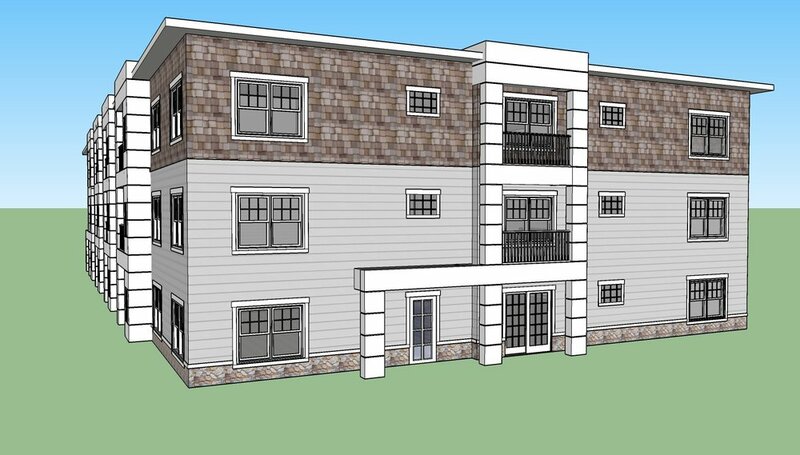 This 4-story, 15-unit, rental apartment complex features podium style construction and will be located in the South Shore community. 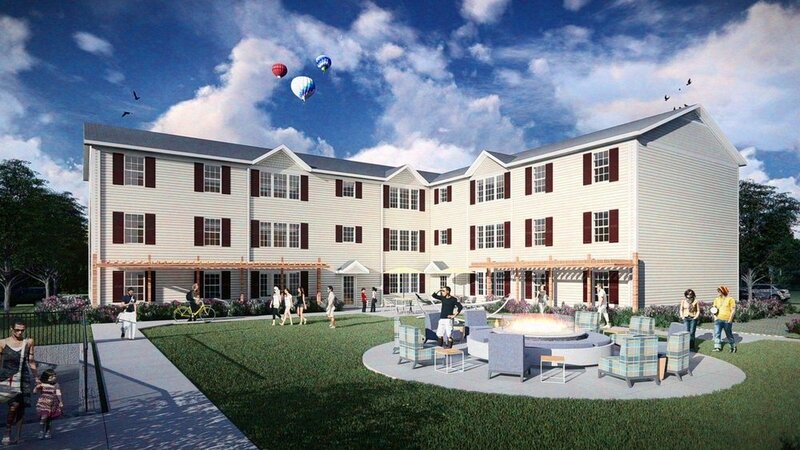 This 3-story, 30 unit rental apartment complex, will feature wood construction and be located in the South Shore Community.